Lake front property! 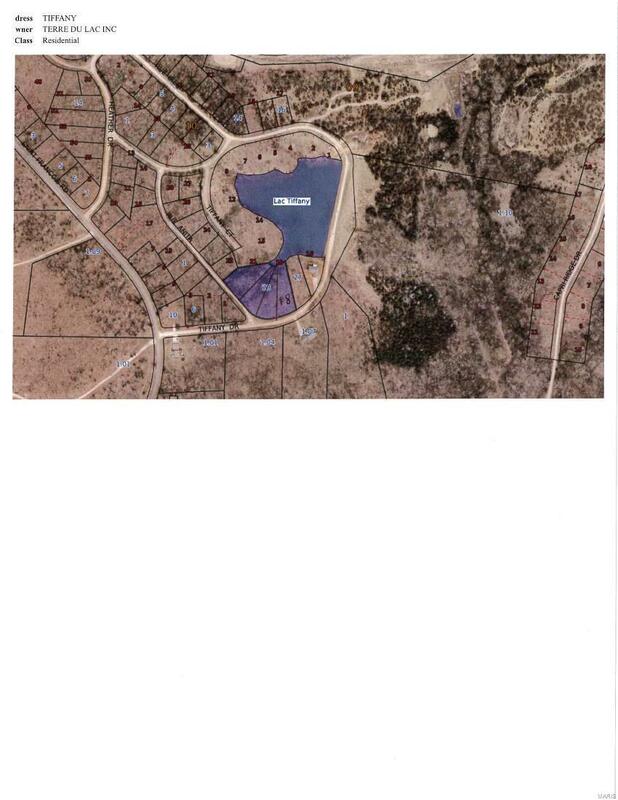 (Lot 18) Large lake front lot on Lac Tiffany. This lot butts right up to the lake with with plenty of room to build a home. Lot would be great for a walk out basement. Great fishing and swimming.